When we say app development, we mean business. Make the most of your coding skills by building a business through Zoho Marketplace. Join us and access a user base of over 45 million via our partner programs. 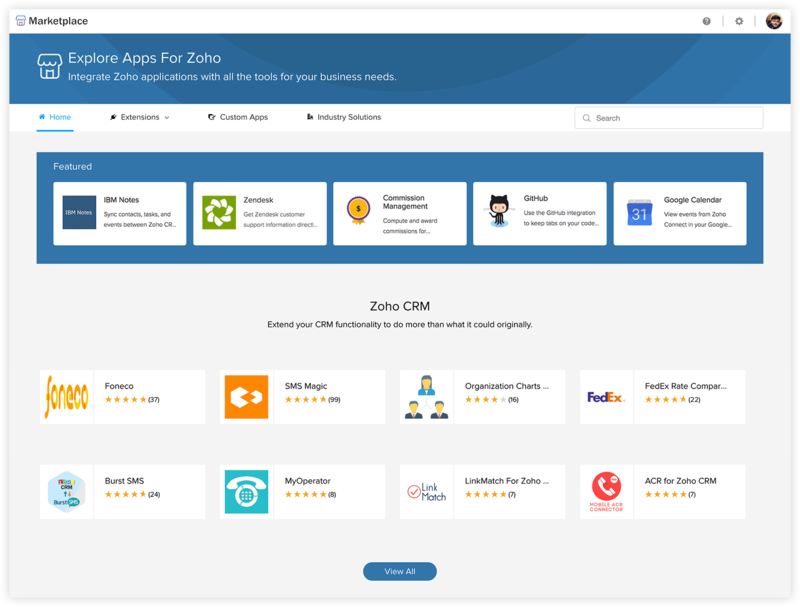 At Zoho Marketplace you can sell business apps to millions of Zoho users. Business apps that augment the productivity of Zoho products are called extensions. With an easy development process and a well-defined user base, you can quickly build and market your extensions to the right audience. 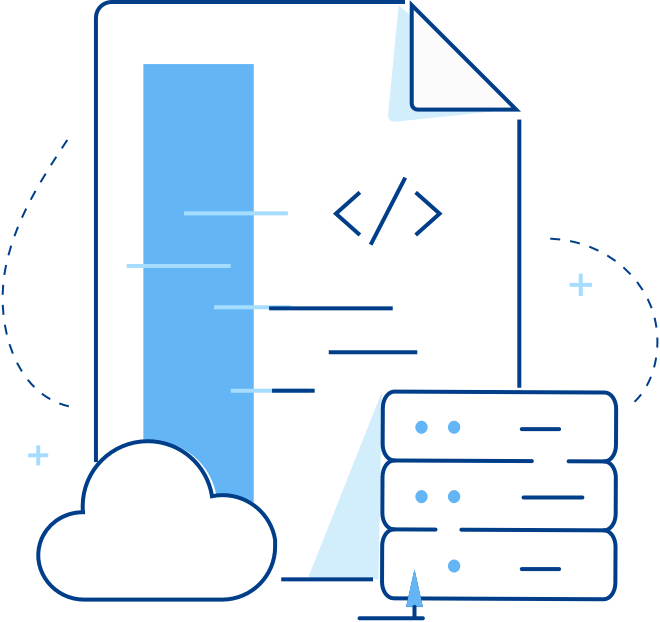 We offer a sandbox-enabled developer platform, help documents, tutorials, REST APIs, and more, so you can develop extensions any way you want. When your extension is ready to ship out, nothing should get in the way. Our streamlined review process ensures that your product reaches customers as soon as possible. 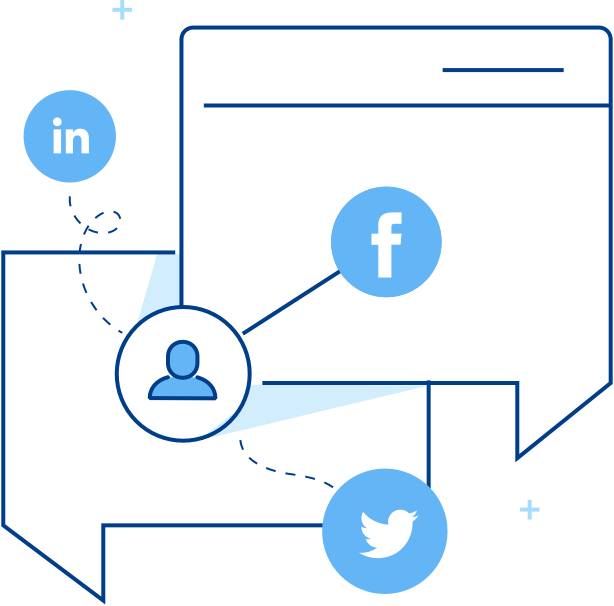 You can utilize our social network pages and forums to determine potential use cases and user requirements, as well as communicate with existing and potential customers. Once you’ve finished building your extension, we can help you chalk out a marketing plan tailored to your intended audience. By developing an extension and publishing it in the marketplace, you become one of our technology partners. Here’s how it works. 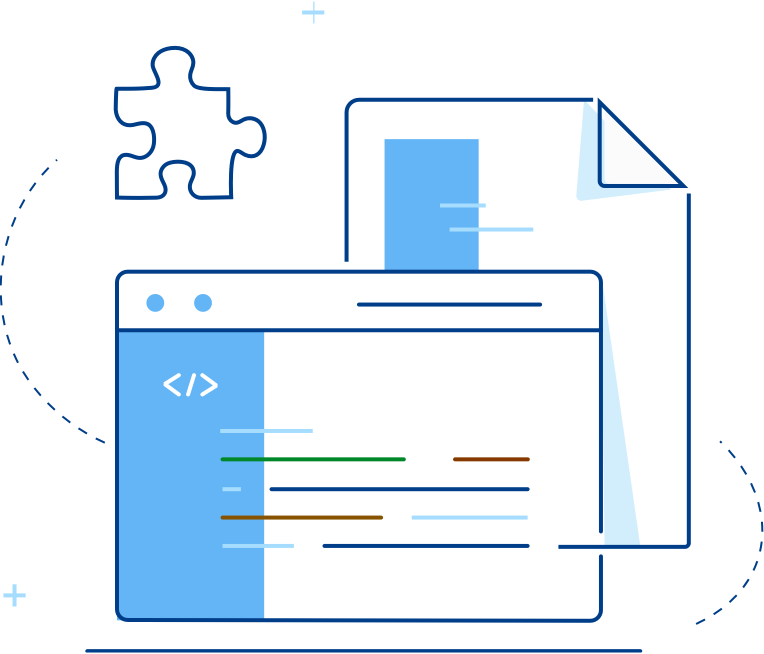 Find the product you want to integrate with and check out what developer resources and tools are available. Make your choice and start integrating. Once you’ve finished building your extension, submit it. It will be reviewed by our technical team and, after vetting, published. Once listed, your extension will be open to all users of the marketplace. 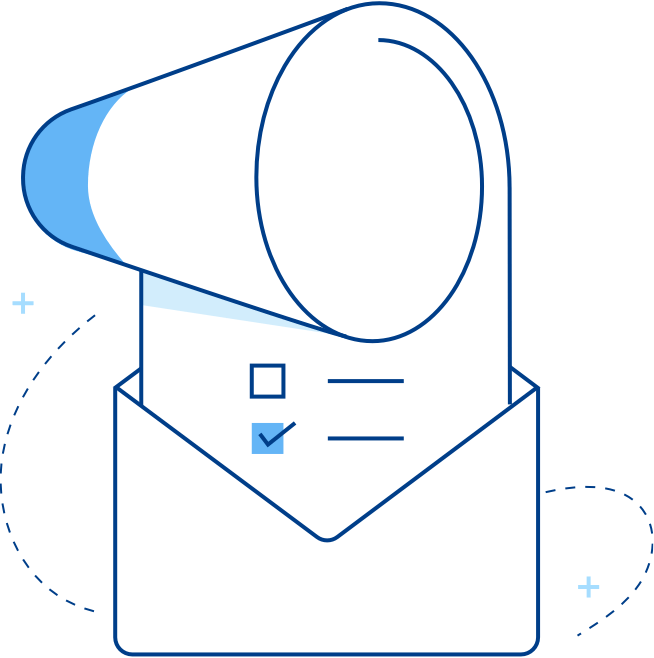 Leverage our GTM plans to make the most of our extensive user base.